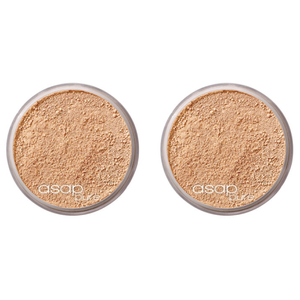 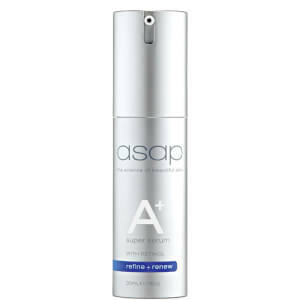 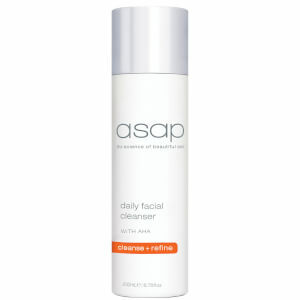 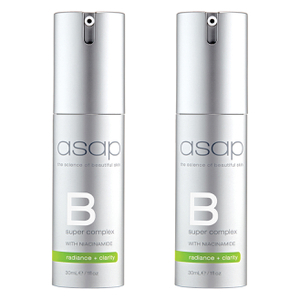 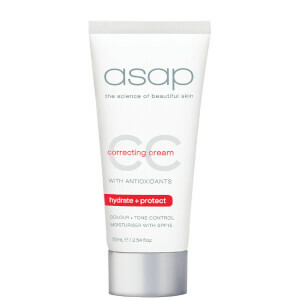 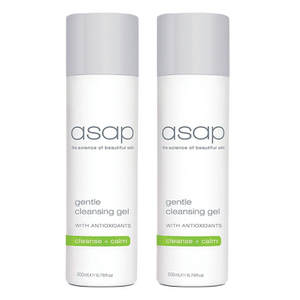 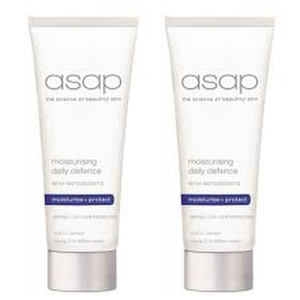 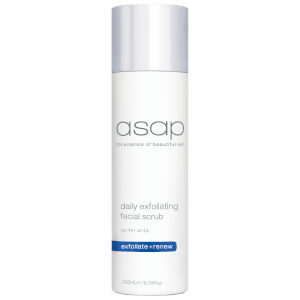 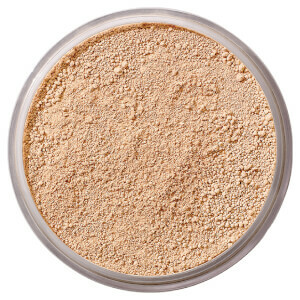 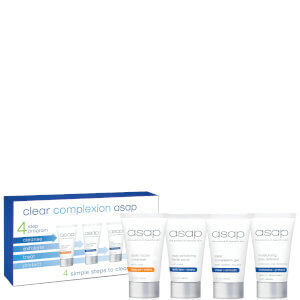 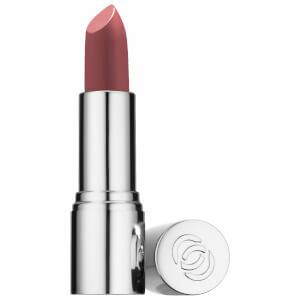 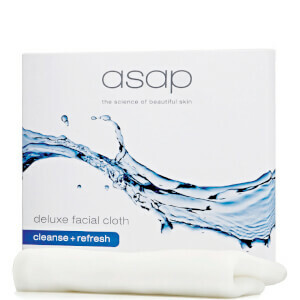 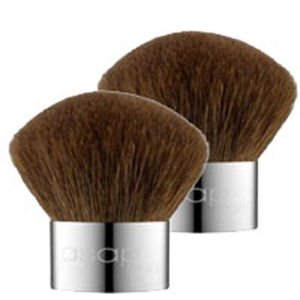 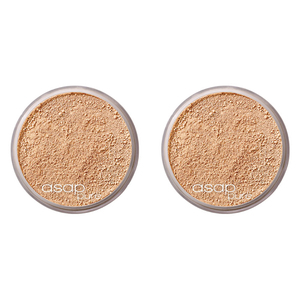 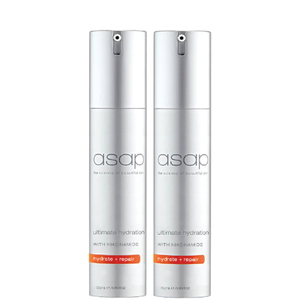 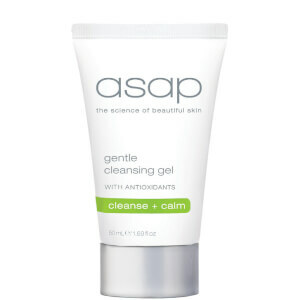 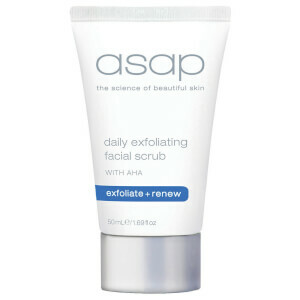 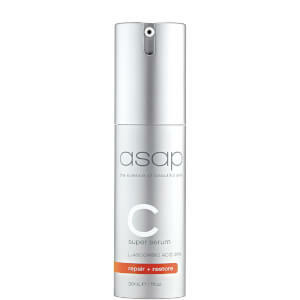 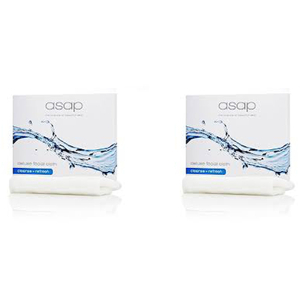 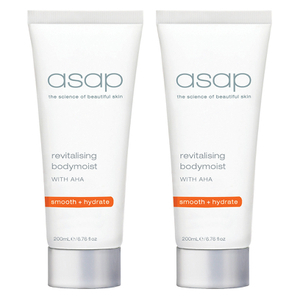 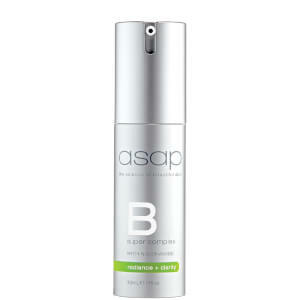 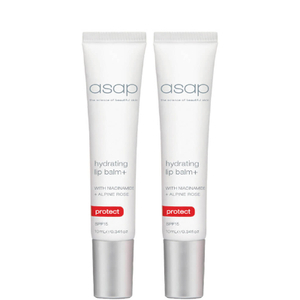 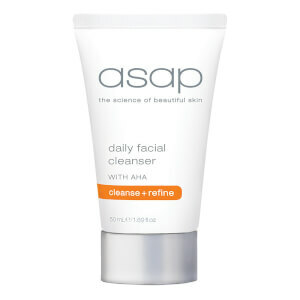 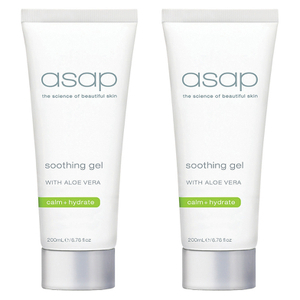 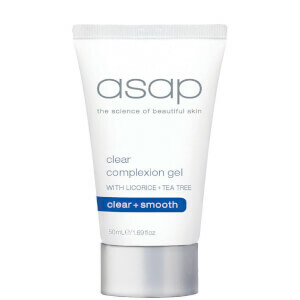 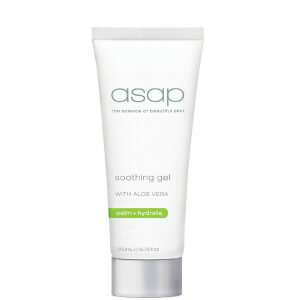 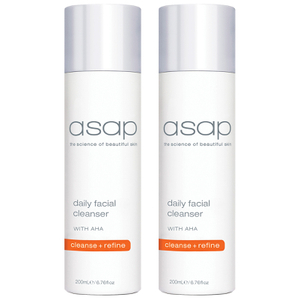 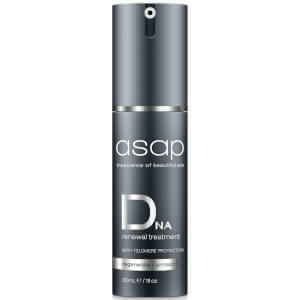 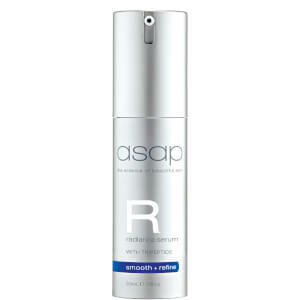 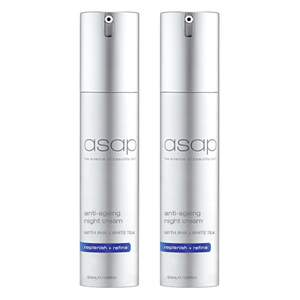 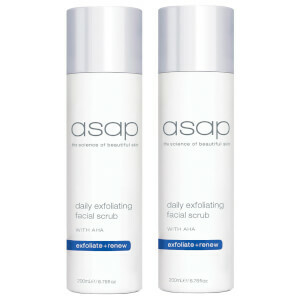 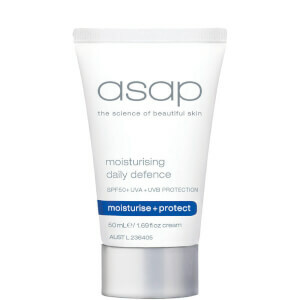 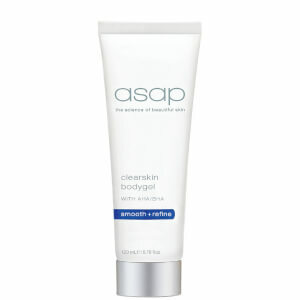 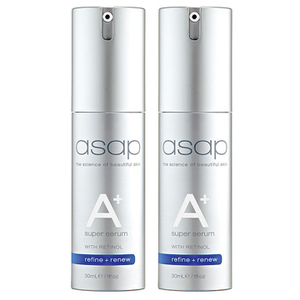 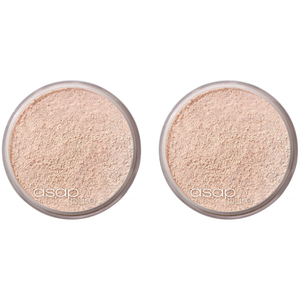 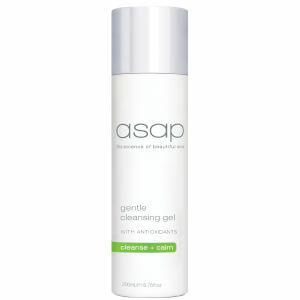 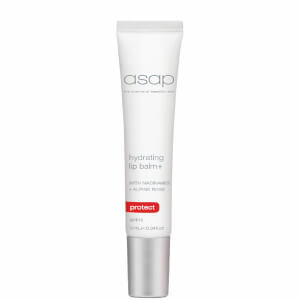 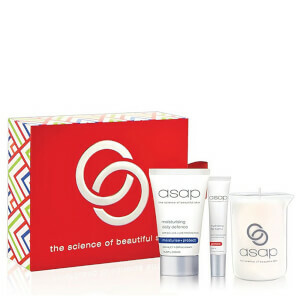 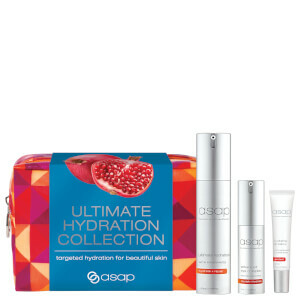 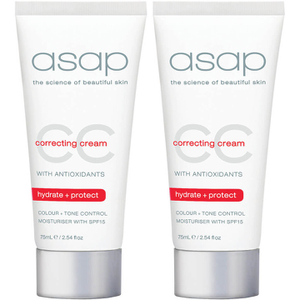 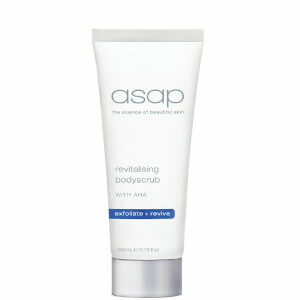 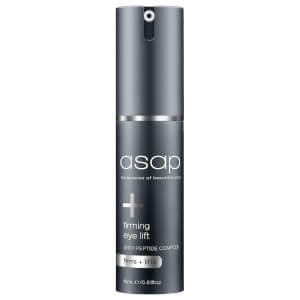 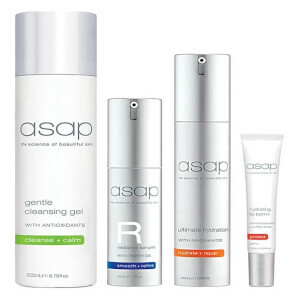 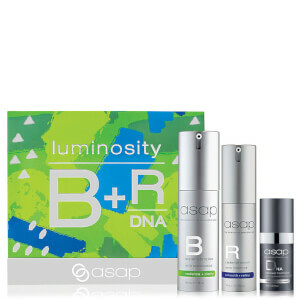 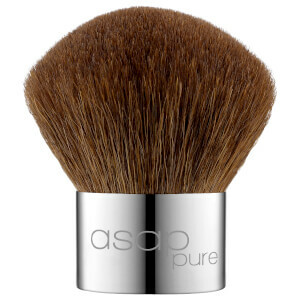 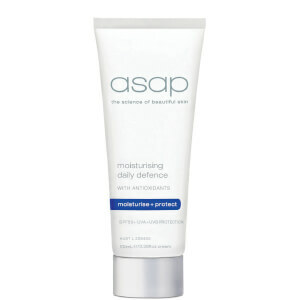 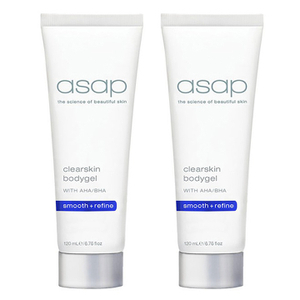 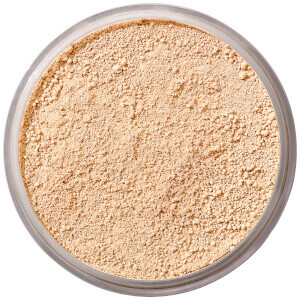 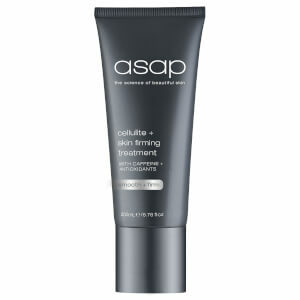 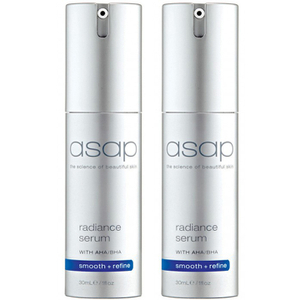 asap Skin Products are an Australian-owned range of high quality cosmeceutical solutions driven by long-lasting results. 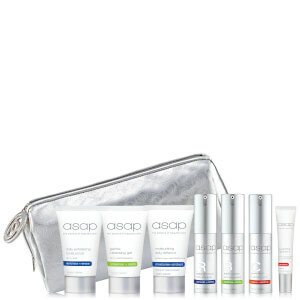 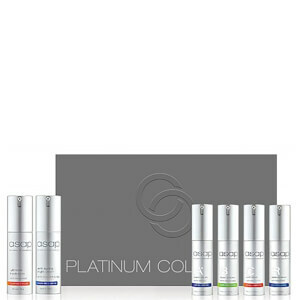 With products tailored to every skin type imaginable, transforming your skin has never been easier. 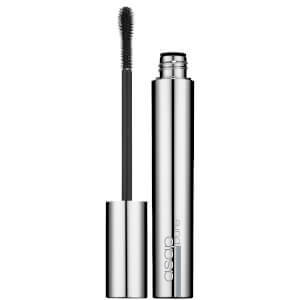 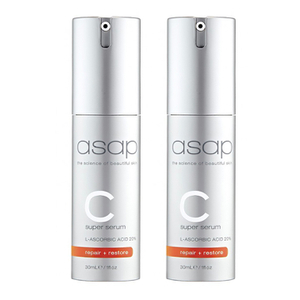 Ingredients such as Vitamin C, Niacinamide and Hyaluronic Acid are what make asap products so effective.